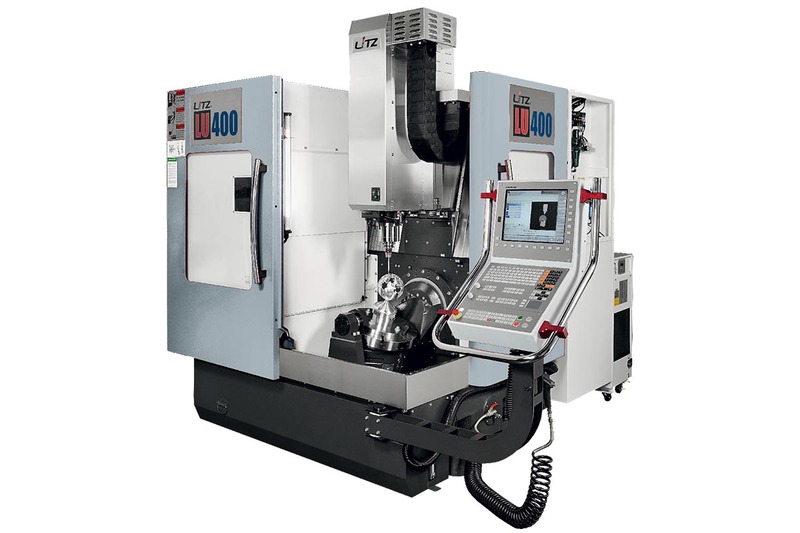 J2 Machine Tool Group is the premier importer of Litz Hitech, Four-Star, and CNC-Takang Machine Tool Manufacturers for North America. J2 has taken a proactive approach to team up with these leading manufacturers from Taiwan to ensure we are configuring and providing machines that best fir our customer's needs here in North America. 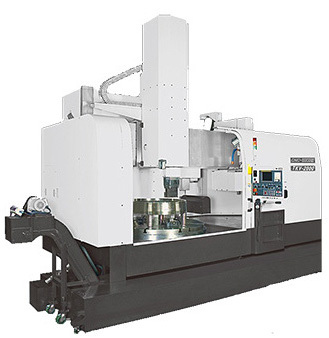 For years these manufacturers have been highly successful in the international market, and J2 Machine Tool Group is proud to be working with them to bring their dynamic machines to shop owners in the United States. 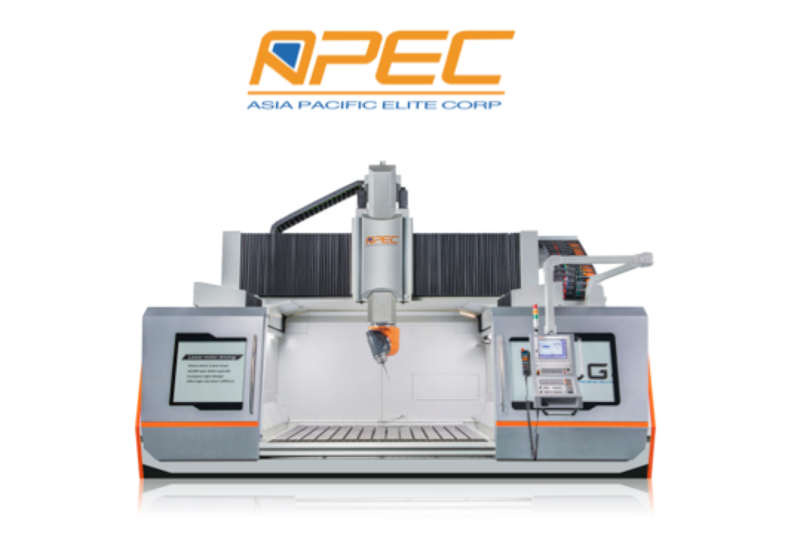 APEC specializes in the design, manufacture, and sale of large gantry high-speed 5-axis machine tools that can be applied across a wide range of industries including aerospace and transportation. 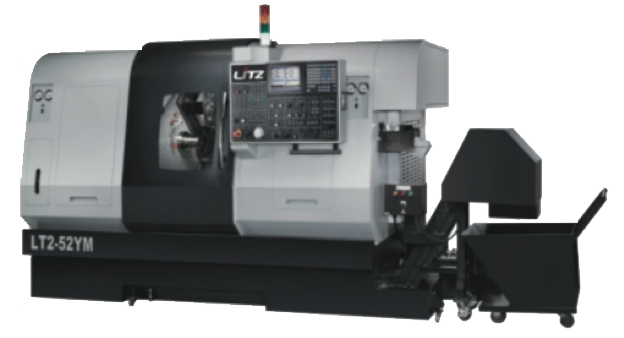 Litz Hitech has been manufacturing OEM machines for a number of well-known Swiss companies throughout the years, and produces more than 2,000 machines annually for domestic and international markets. For years, Four-Star had been imported under the guise of other manufacturers, but under J2, Four-Star’s management philosophy will be able to shine through. 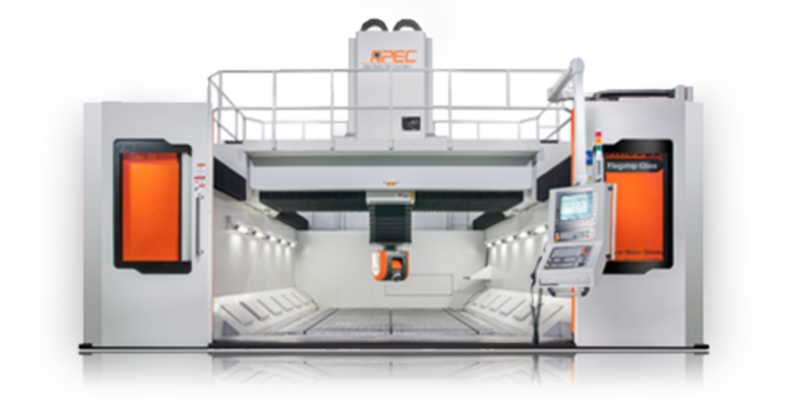 Four-Star specializes in CNC double column machining centers. 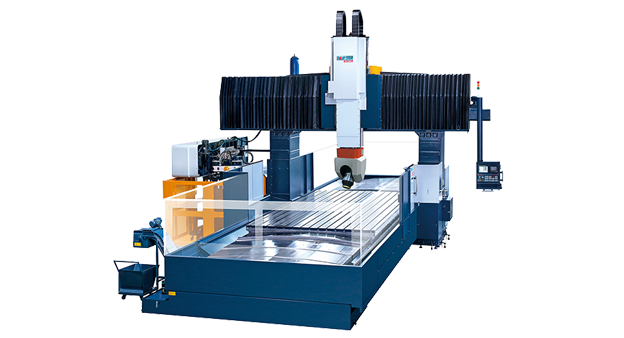 CNC Takang utilizes a combination of top-notch engineering and 20 years of experience to provide their customers with a machine that fits their needs perfectly. 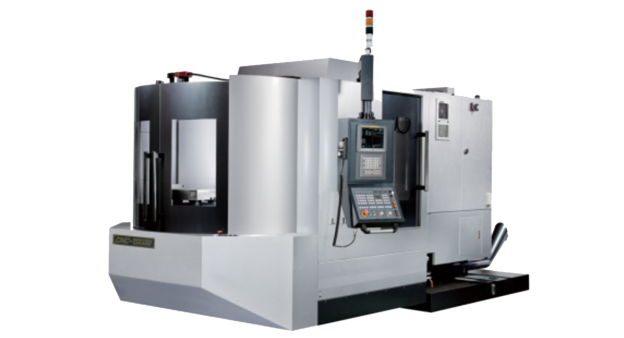 CNC Takang offers a dynamic range of lathes and machining centers.